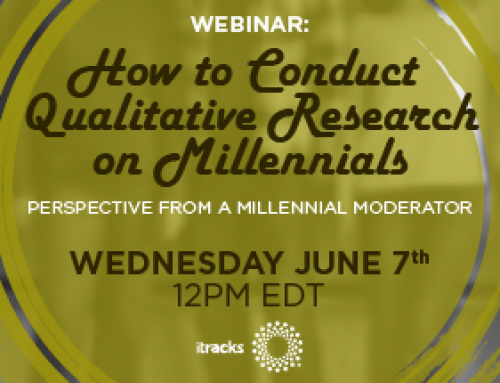 We’re excited to release the new itracks GO 2.0 Qualitative Research Software – a platform that reflects the quality and creativity of your research. 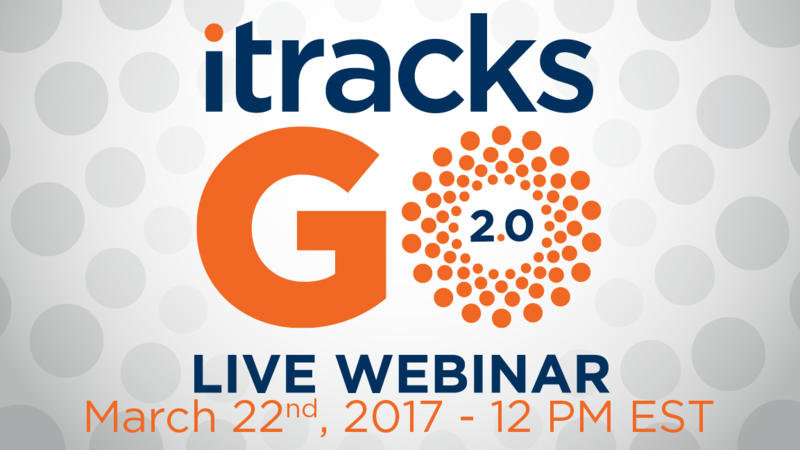 Building on the strengths of itracks’ current GO platform, which integrates all of your favorite Qualitative research tools into one product, GO 2.0 brings a fresh look, extensive branding capabilities, a new video recorder interface which performs quality checks on audio input and several performance enhancements. 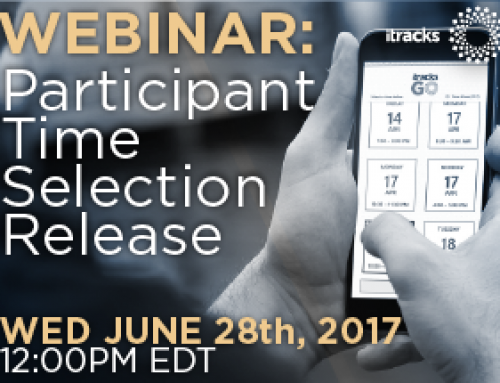 Join Gilles Gauthier, itracks VP of Product Development for a webinar showcasing the new release. 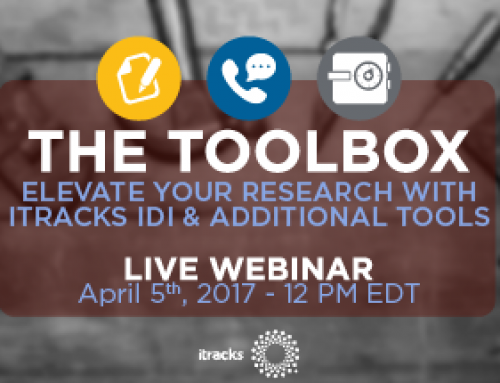 The webinar will take place on Wednesday March 22nd at 12:00PM EST.